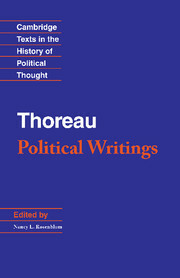 Ralph Waldo Emerson is the central figure in American political thought. 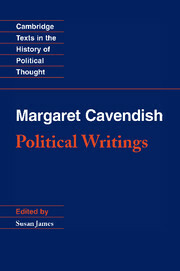 Until recently, his vast influence was most often measured by its impact on literature, philosophy and aesthetics. In particular, Emerson is largely responsible for introducing idealism into America in the form of living one's life self-reliantly. 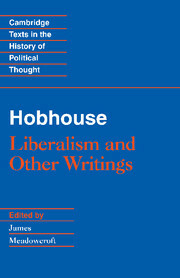 But in the past few decades, critics have increasingly come to realize that Emerson played a key role in abolitionism and other social movements around the time of the American Civil War. 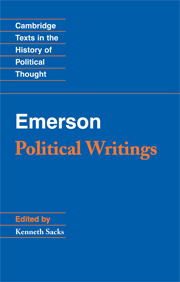 This selection for Cambridge Texts in the History of Political Thought highlights not only Emerson's practical political involvement, but also examines the philosophical basis of his political writings. 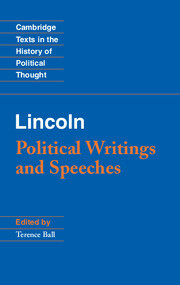 All of the usual series features are included, with a concise introduction, notes for further reading, chronology and apparatus designed to assist undergraduate and graduate readers studying this greatest of American thinkers for the first time. Kenneth Sacks is Professor of History at Brown University.